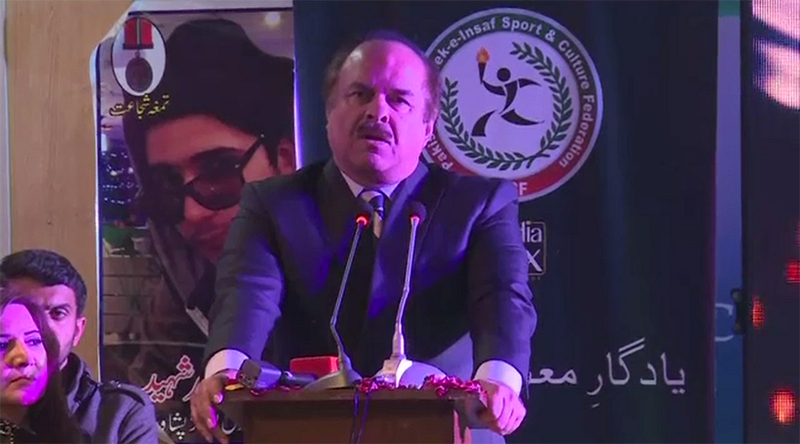 ISLAMABAD (92 News) – PTI spokesman Naeemul Haq has said that they can do nothing even though Imran Khan becomes the prime minister. In a statement, he said that they will have to uproot the old system. He said that the federal and the Khyber Pakhtunkhwa government had done nothing for the relatives of the victims of the APS tragedy. Naeemul Haq said that they will have to eliminate terrorism.